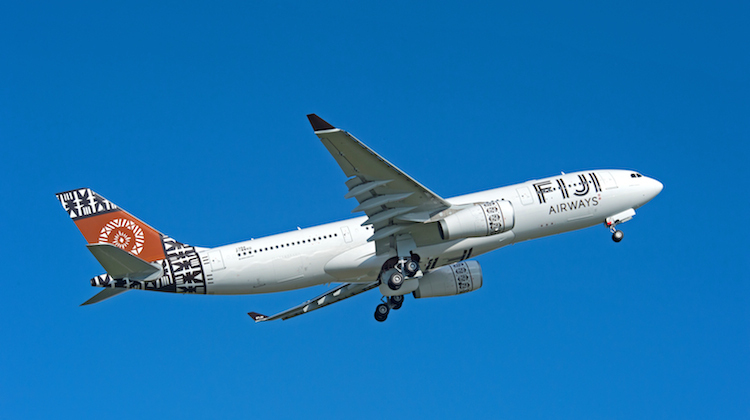 Fiji Airways has flagged opening a new destination in Asia as the airline confirms delivery of a new Airbus A330-300 aircraft due to arrive in December 2015. The aircraft will join the carrier’s existing three Airbus A330-200s, which fly from the island nation to Australia, New Zealand, the US and its sole Asian city Hong Kong, which it serves three times a week. 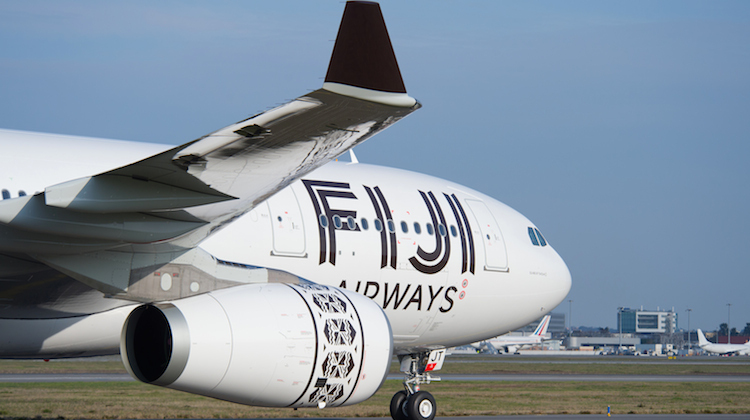 Fiji Airways chief executive Stefan Pichler said the larger A330-300 would “offer us excellent opportunities to maximise yields on our popular long-haul routes”, as well as allow the airline to add a new route. “This acquisition is also integral to our plans to grow our network by adding another long-haul destination in Asia,” Pichler said in a statement on Monday. Fiji Airways’ A330-200s have 24 business class and 249 economy class seats. The airline said its A330-300 would have the same number of business class seats and 40 more in economy for a total of 289. The aircraft was financed through CIT. Fiji Airways was the aviation financing company’s first customer in the South Pacific region.